We offer a wide range of Decking System, which are known as composite floor systems and are easy to install. These adapters are widely acclaimed for their robotic construction and high tensile strength and find wide application in various industries. Further, this is easy to install which saves time & labour, also provides an advantage with no maintenance. Furthermore, we offer this Decking System at industries leading prices. 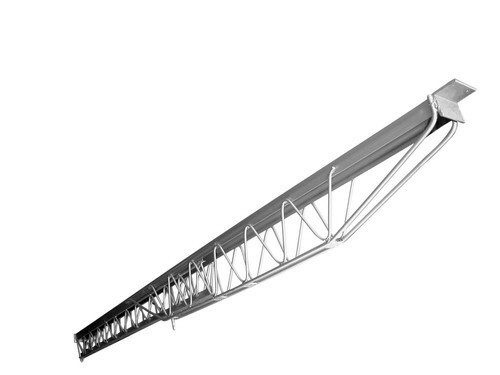 The Adjustable telescopic span is an excellent mode of supporting platform made of concrete slabs. Its robust construction supports higher payload, which allows use of fewer shores. The system saves the time and reduces the labor costs. We have with us Metriform & Dropheads that gives the choice of 12 back up grids on Cuplok or props hold up scaffolding. Backed by wide support system, the Metriforms & Dropheads we provide is available with wide range. Durability and long service life are some of the best features of the products we supply. Equipped with latest and digital technology along with reasonable rates, these Metriforms & Dropheads are highly demanded by our esteemed clients. The lightweight steel beam incorporates a 100mm wide top flange which diminishes the requirement for a plywood infill, to cut down on maintenance costs. The heavy duty pressings are fixed to the beam ends providing maximum security at the site. The beams include a tongue position for the drophead. The Panel bearing lugs have a tapered wedge process for rapid affirmative position of panels, securing minimum grout loss and tight joints. 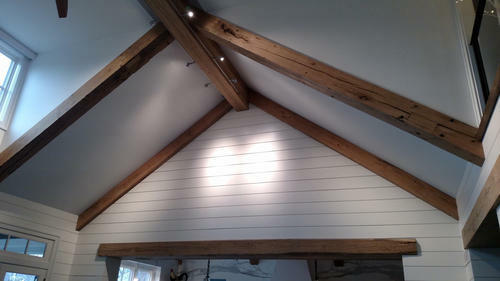 If the beams are in the crosswise lay they cannot be removed/damaged. The comprehensive range of Drop Head offered by us is used for vertical, jacks and props. These are designed with precision that helps to facilitate easy removal of beams and floor. 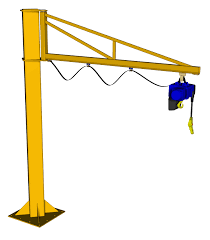 We offer these drop heads in various capacities that makes it capable to take heavy loads. 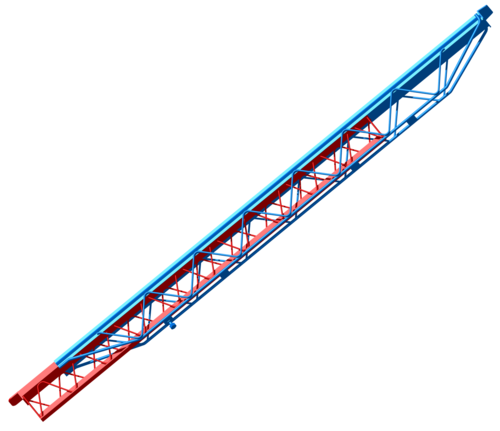 The Cantilever beams are designed to hold up regular access stop-end forms and loads; a safety instrument is introduced for securing the beam with the drophead so that they cannot be dismantled while hitting. 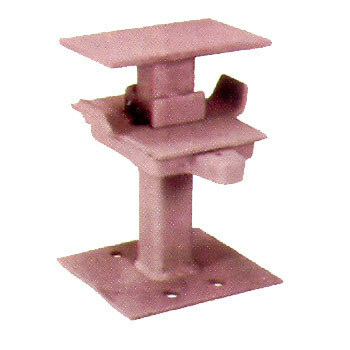 A purvey is made for a guard-rail post which is joined using regular scaffold fittings and tube, this diminishes the requirement for an outside scaffold which leads to lot of saving during construction.